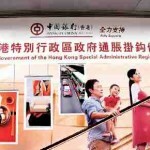 Hong Kong residents can apply through retail banking channels. 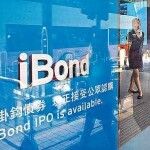 The sixth batch of iBond will be available for sale from 31 May to 8 June, with an issue amount of $10 billion, for a term of three years. The minimum subscription amount equals $10,000, and the interest rate is linked to the inflation rate of the past six months and at a minimum rate of 1%. 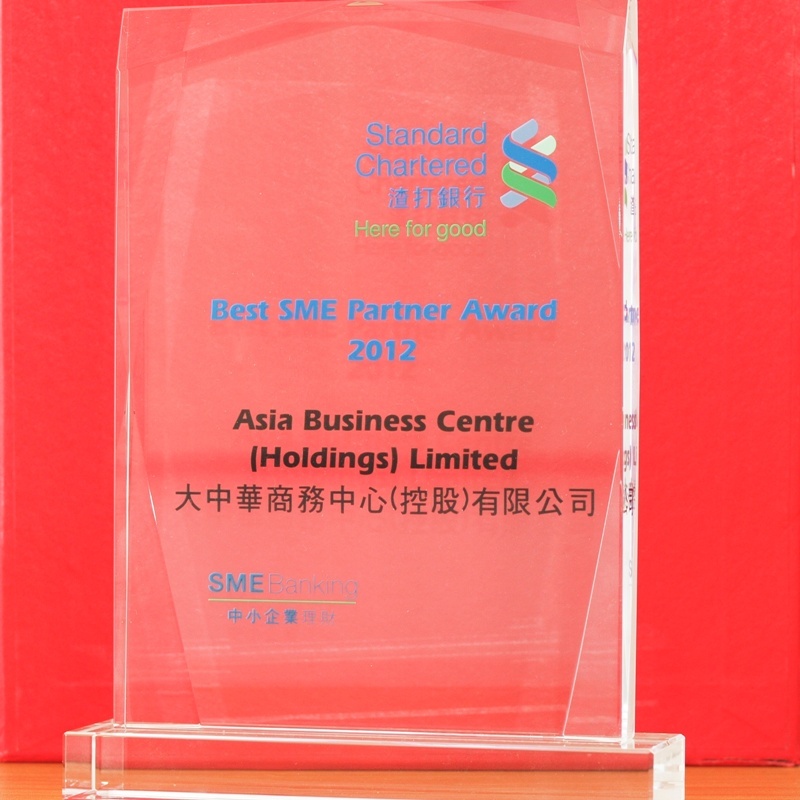 The dividend will be payable semi-annually. The government expects the inflation rate of this year to be 2.3% with underlying inflation of 2%. iBond6 will be listed on 21 June. 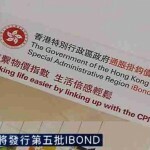 The Hong Kong government will launch the sixth batch of inflation-linked iBonds (Press release of Hong Kong government), worth HK$10 billion, at the end of the month despite signs of subdued inflation for Hong Kong this year. The latest batch of the retail bonds will carry a tenor of three years, and holders will be paid interest once every six months at a rate linked to inflation in the city, or a fixed minimum rate of 1 per cent, whichever is higher. The subscription period will be from 9am on 31 May to 2pm on 8 June. 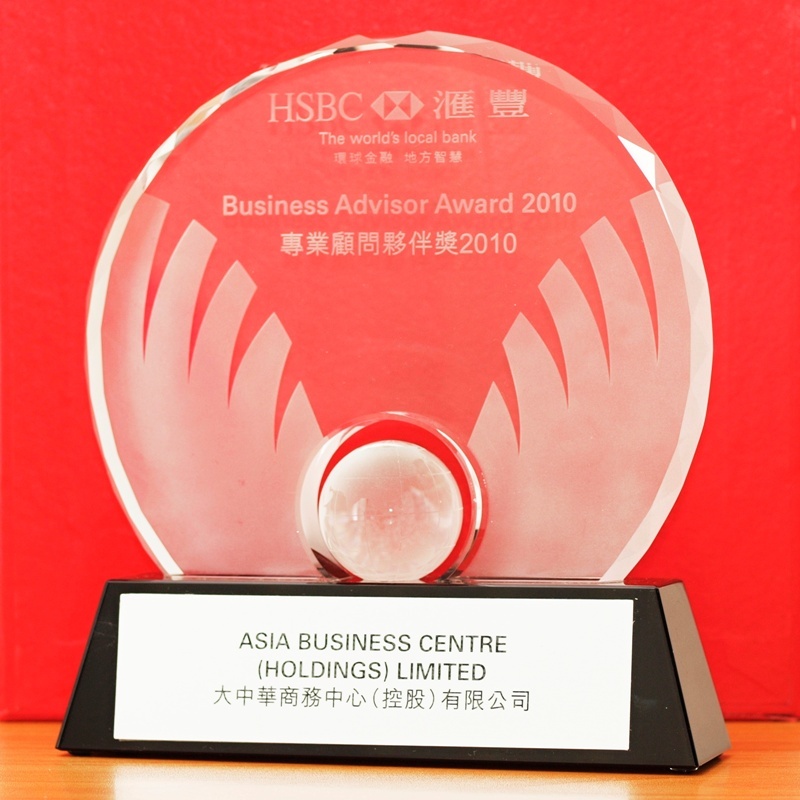 Only holders of a Hong Kong identity card are eligible to invest in iBonds, and they may apply through any of the placing banks, securities brokers or Hong Kong Securities Clearing Co. 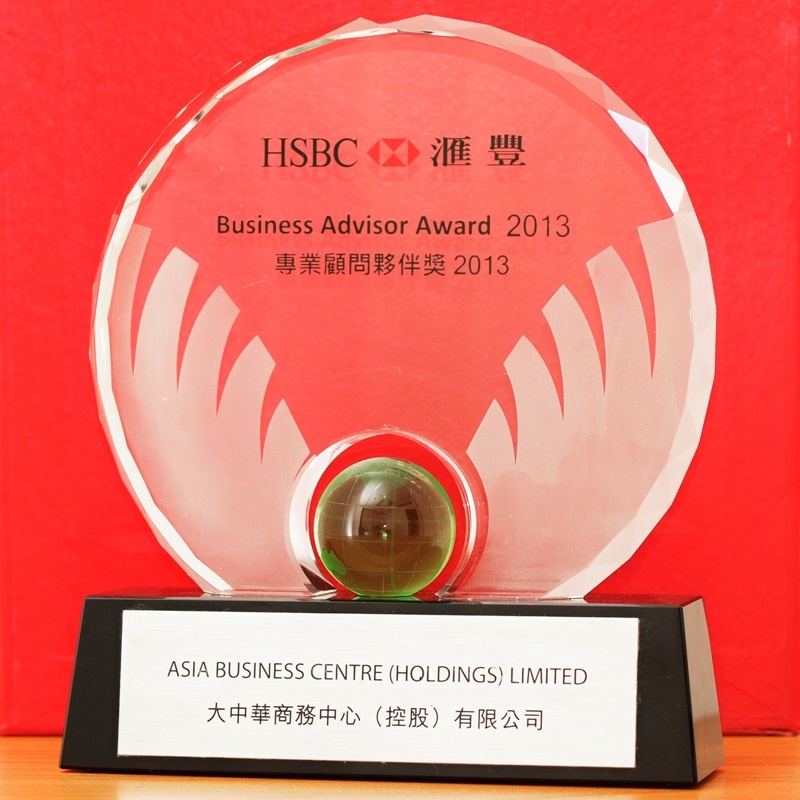 The iBonds will be issued on 20 June and listed on the local stock exchange on 21 June. They can be traded on the secondary market afterwards. 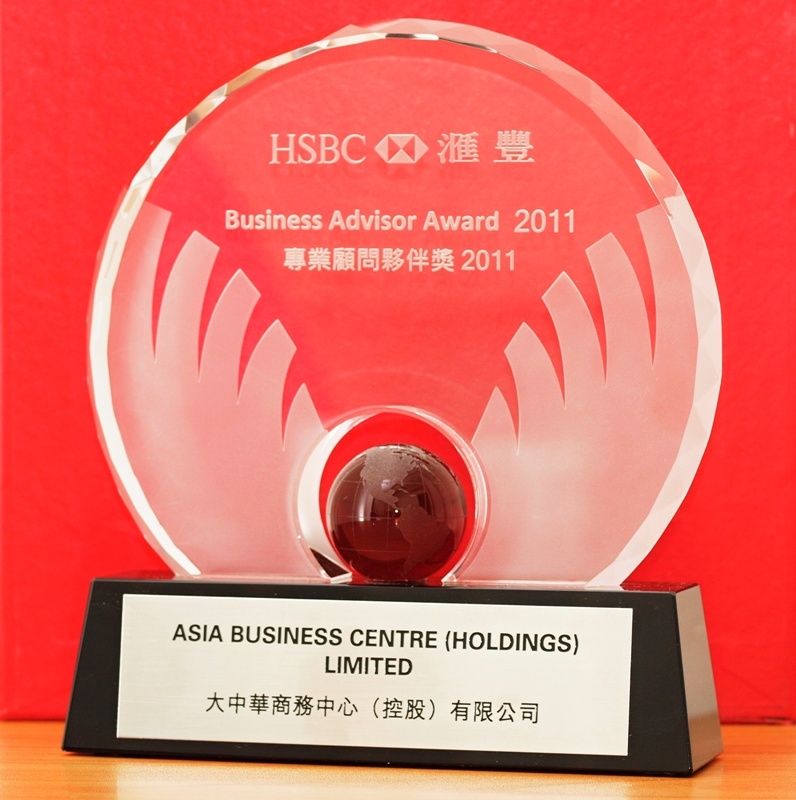 The minimum denomination will be HK$10,000 per lot, and each applicant shall make one application only through one placing institution. 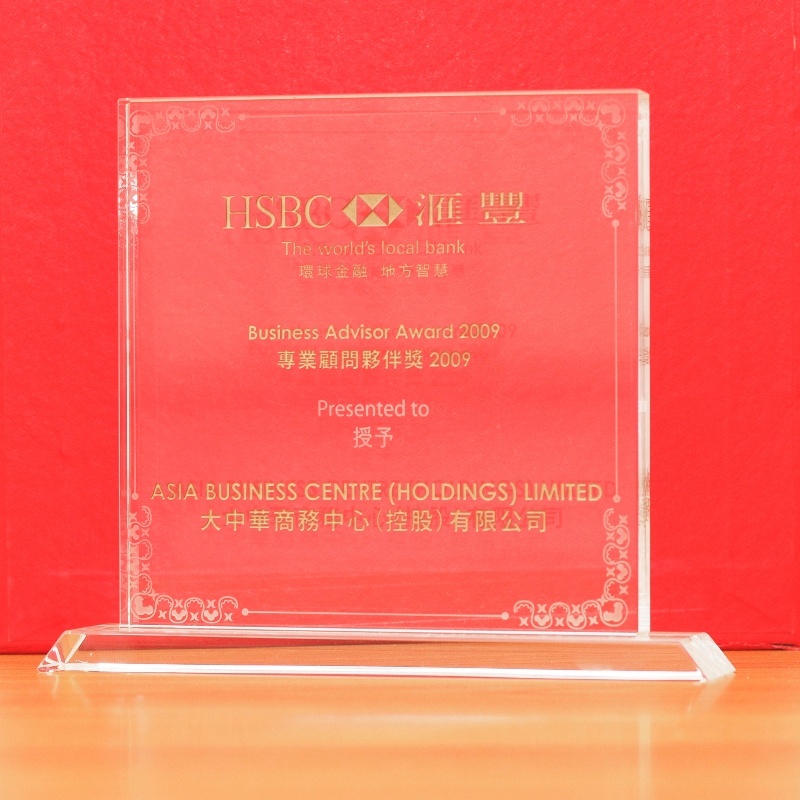 As joint lead managers, HSBC (00005.HK) and Bank of China Hong Kong (02388.HK) will waive all fees in relation to applying for and holding iBonds. 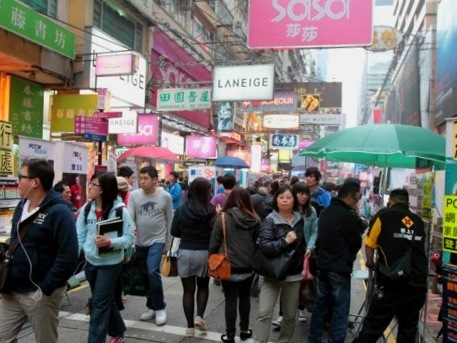 In view of the subdued inflation rate, Hong Kong Monetary Authority executive director (financial infrastructure) Esmond Lee said they would keep an open mind about the public response to the latest batch. 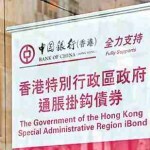 “We will let the public decide whether or not to invest in light of the latest market developments and the perceived inflation rate,” he said, adding that oversubscription rates in the past showed that iBonds had been well received by the public.